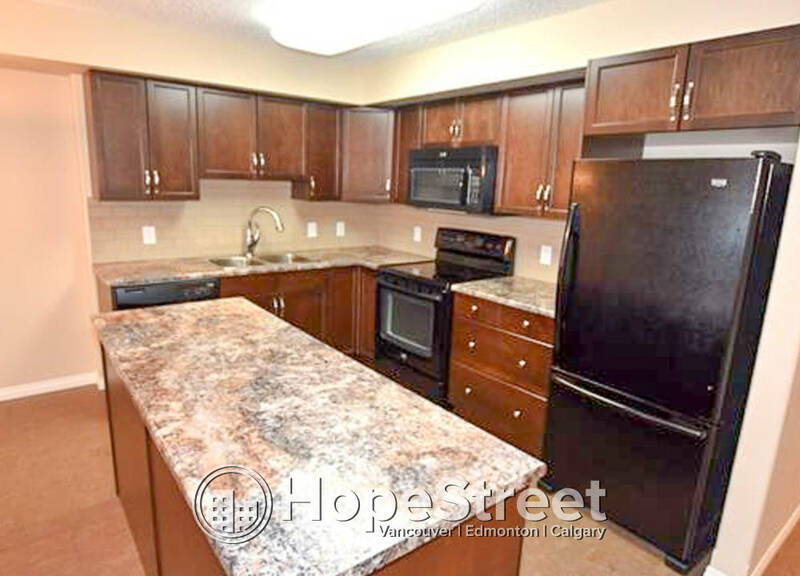 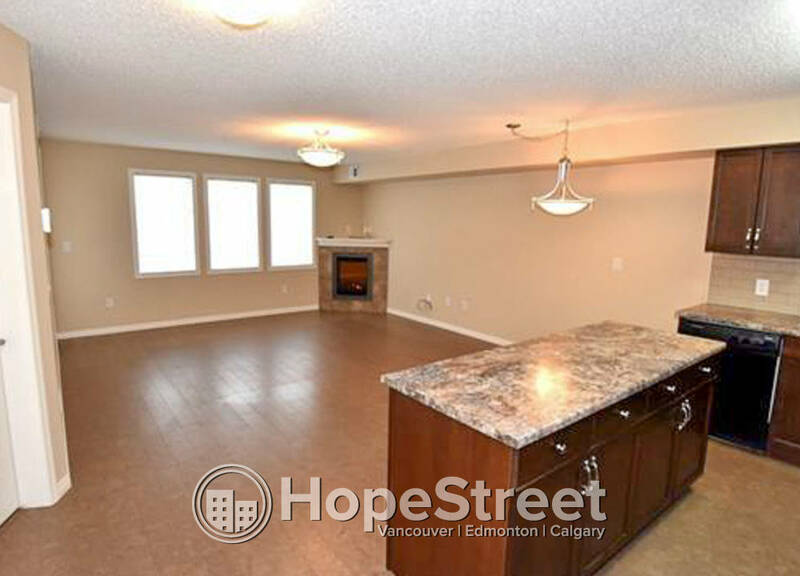 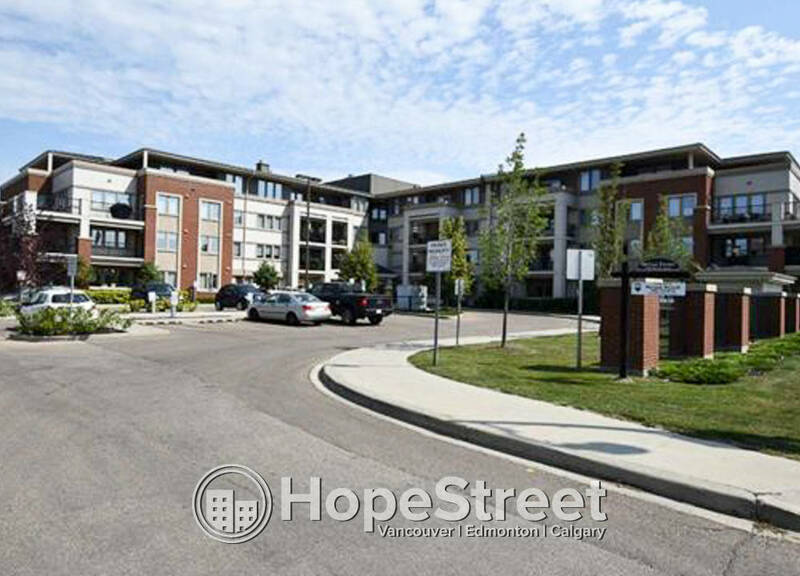 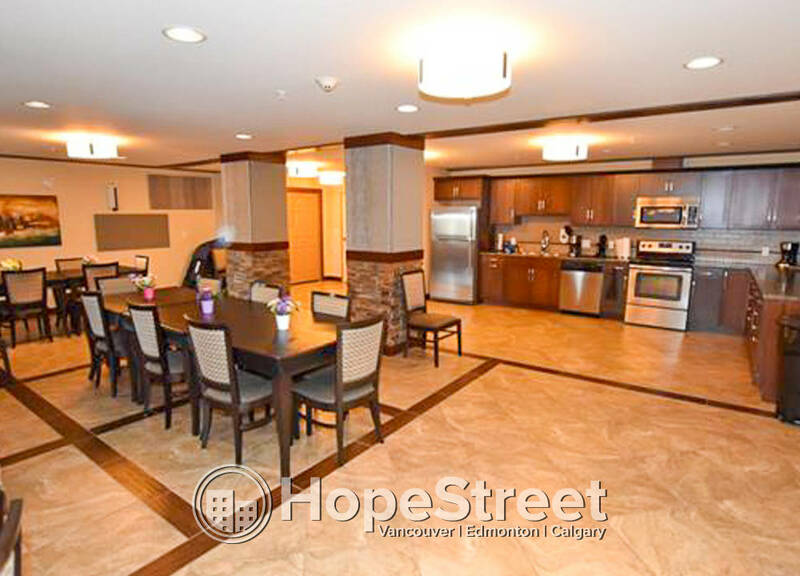 This Christian Developments condo in Edmonton's neighborhood of Griesbach is very well maintained and welcoming. 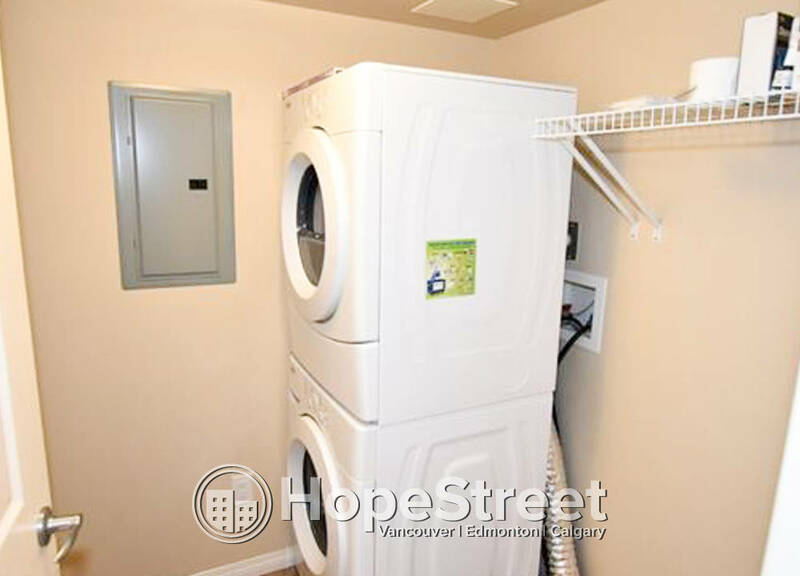 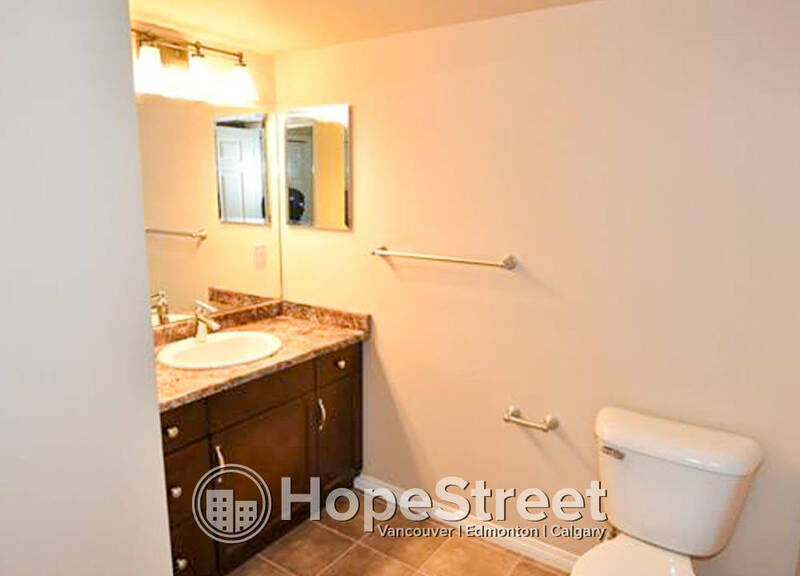 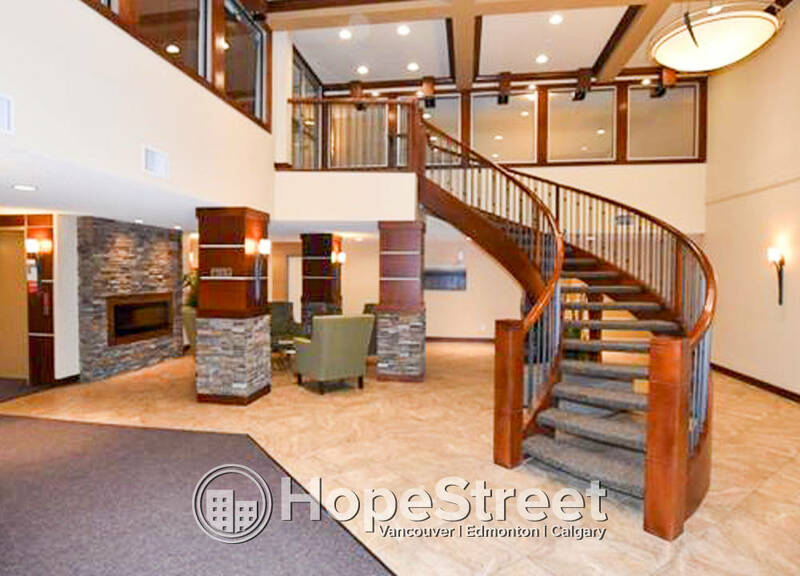 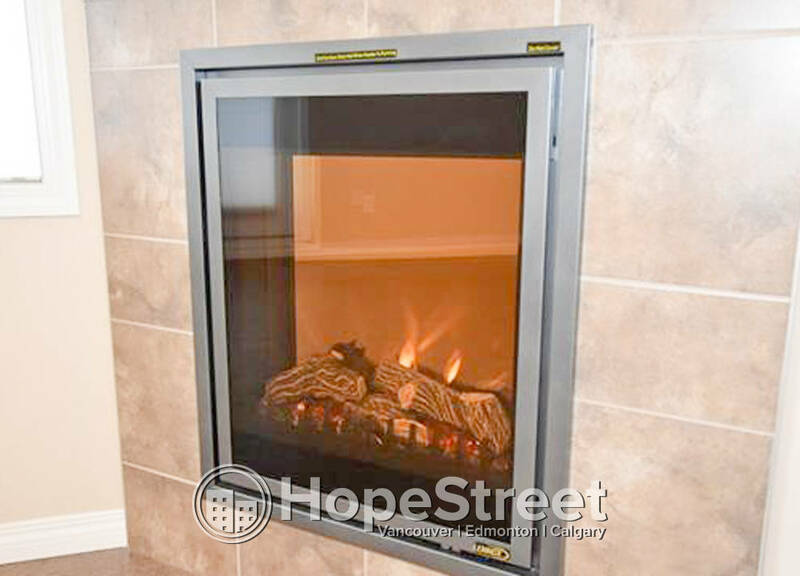 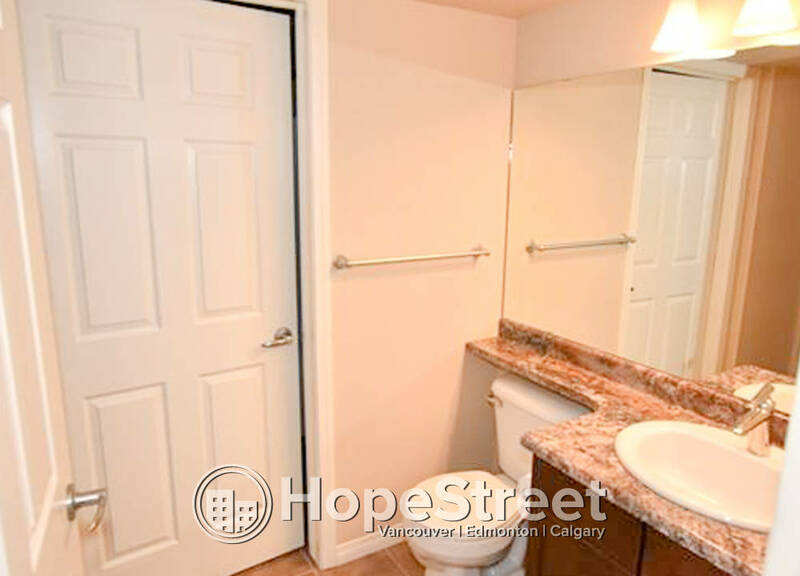 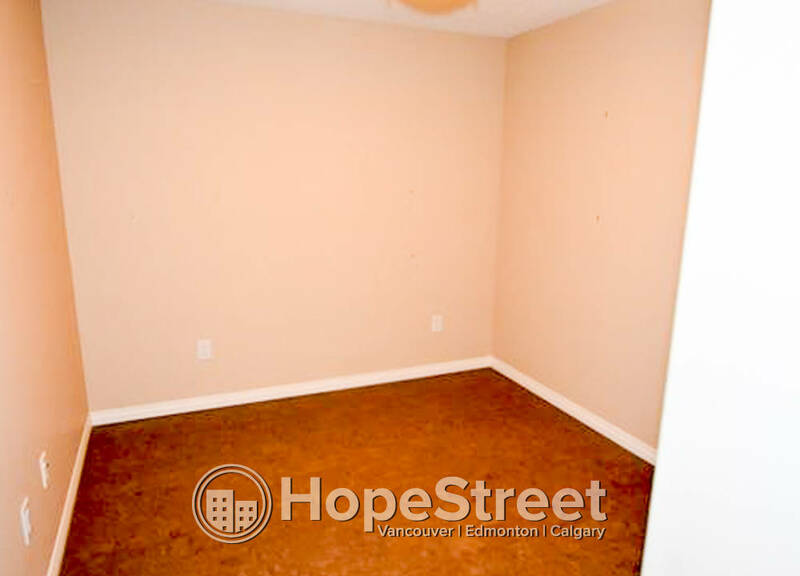 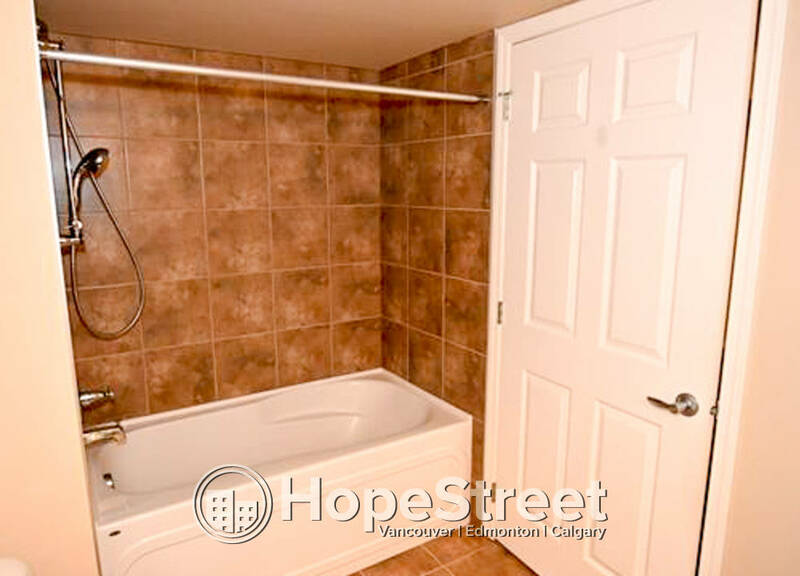 Spacious one bedroom unit has open living space, four piece en-suite, two piece guest bathroom leading to laundry and mechanical room, corner electric fireplace. 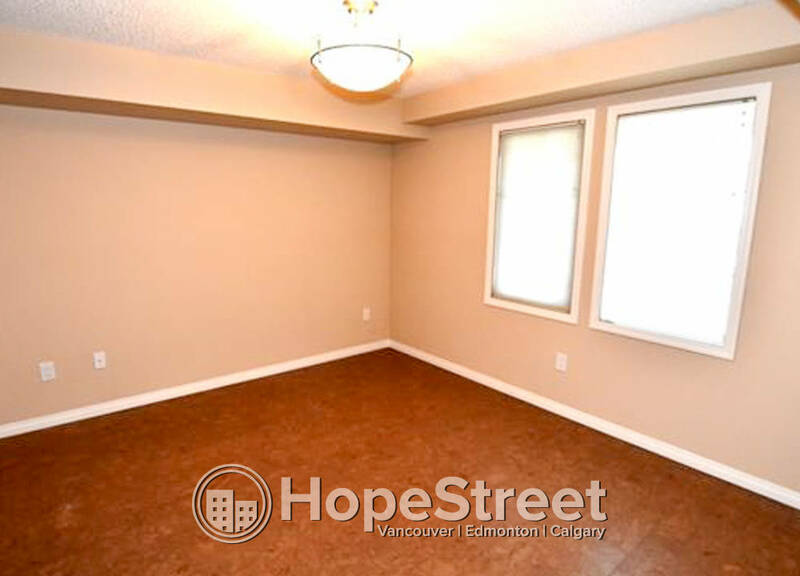 Bonus room or den is a perfect office or secluded reading room. 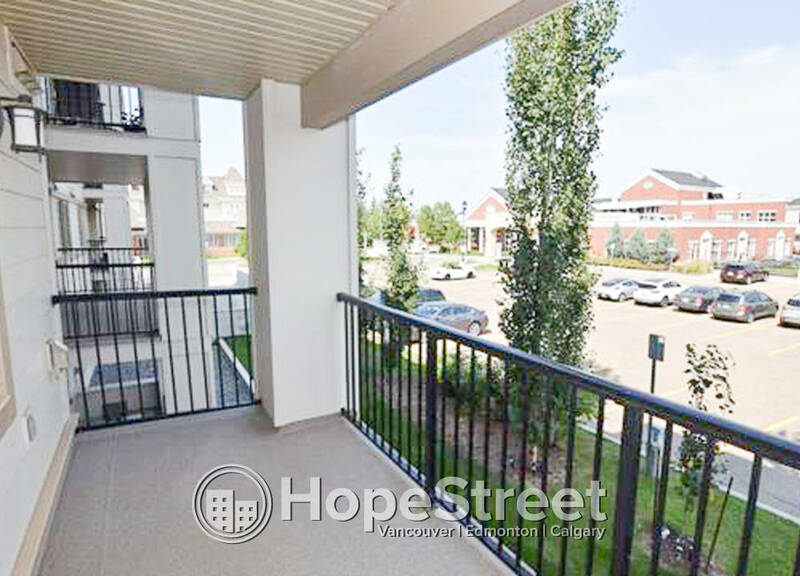 The central air conditioning is part of the original build and does not have a condenser on the balcony. 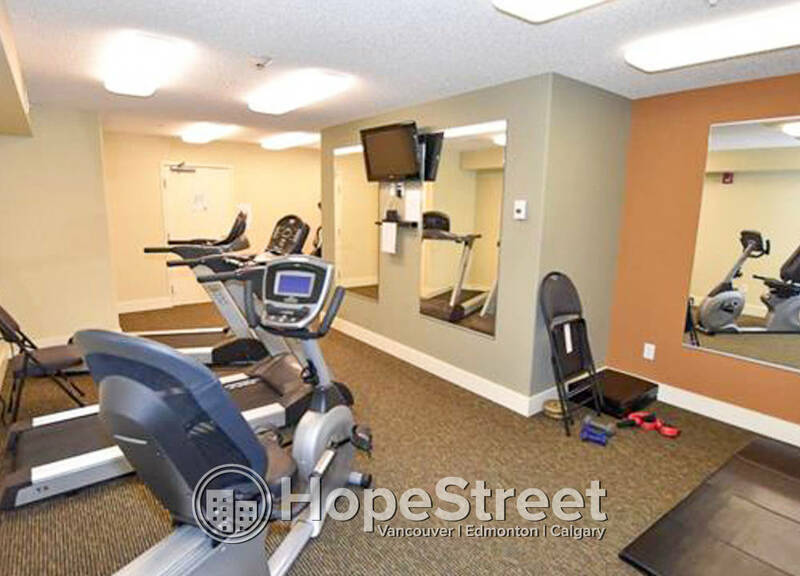 McCrae Estates features a guest room, exercise room, library, social room and more. 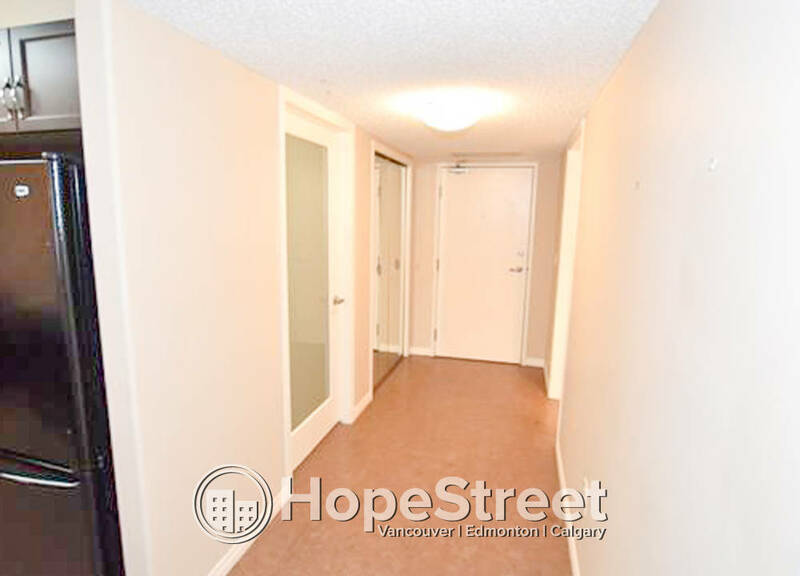 The titled underground parking stall is a straight drive in from the entry door and near the elevator is the secure storage area.